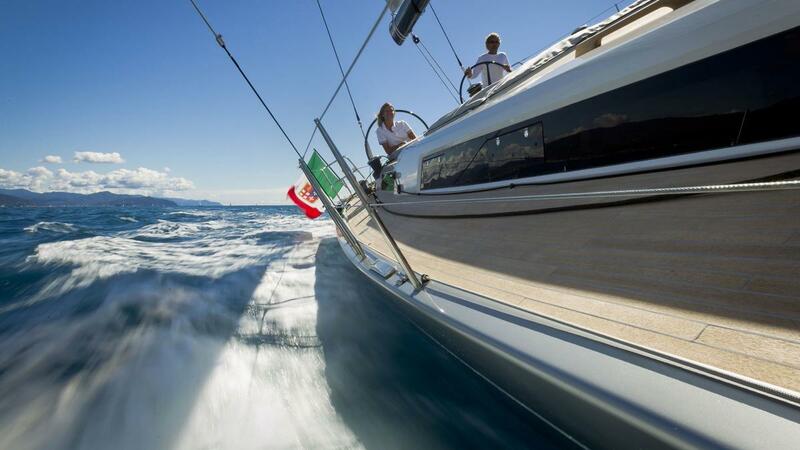 Seamless design in performance cruising. 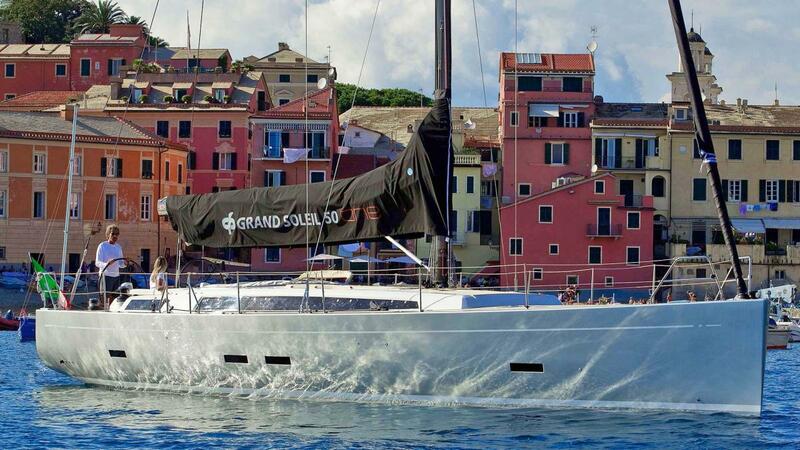 The Grand Soliel 50 is a unique and close collaboration between Grand Soliel owners and the best designers in the world. 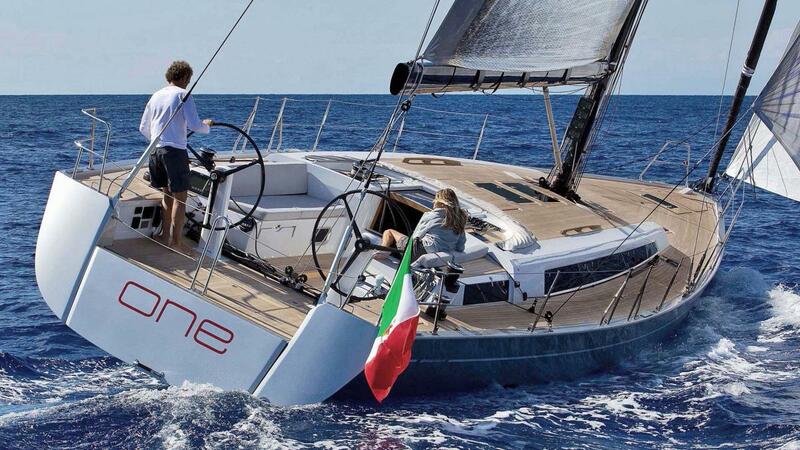 The Cantiere del Pardo’s alliance produced a timeless and elegant performance blue water cruiser. 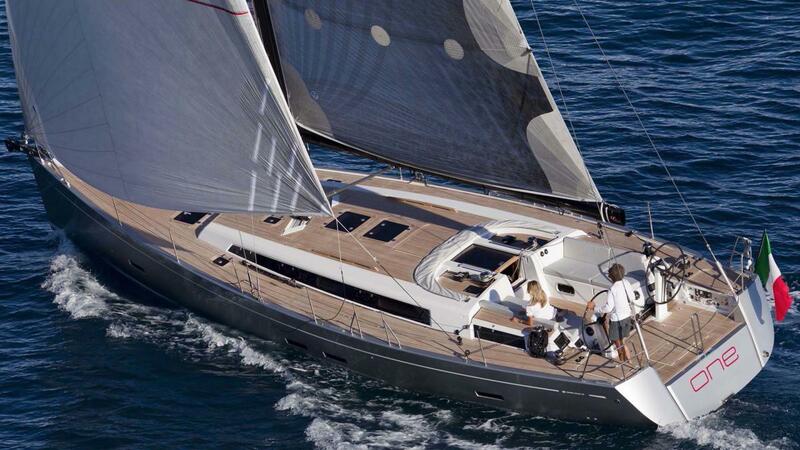 Imagine comfortably solo sailing a 50 footer… the Grand Soliel 50 is designed for just that. 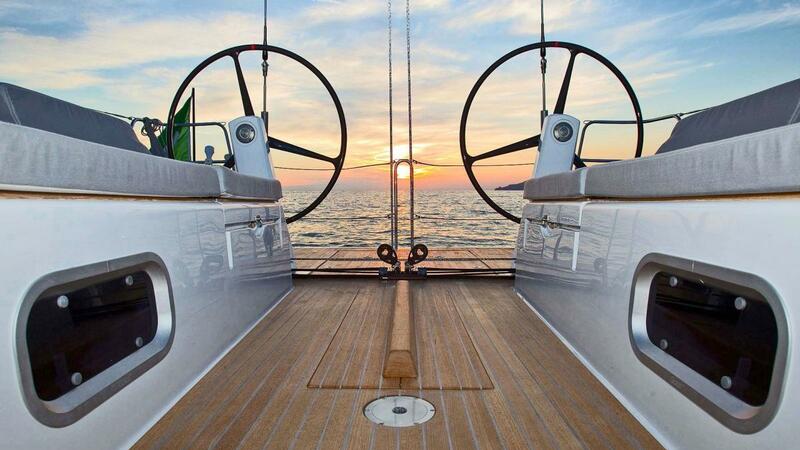 It’s is all about the pleasure of driving yet a beautiful sailing experience to be shared with others. 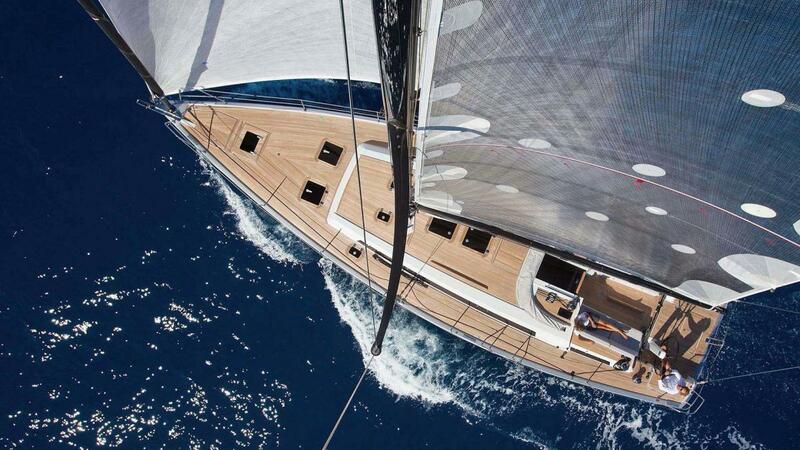 The T shape mainsheet system, typical of maxi yachts, maximises the control of the mainsail with a running deck free from lines that all lead to the cockpit for the helmsman to easily handle. 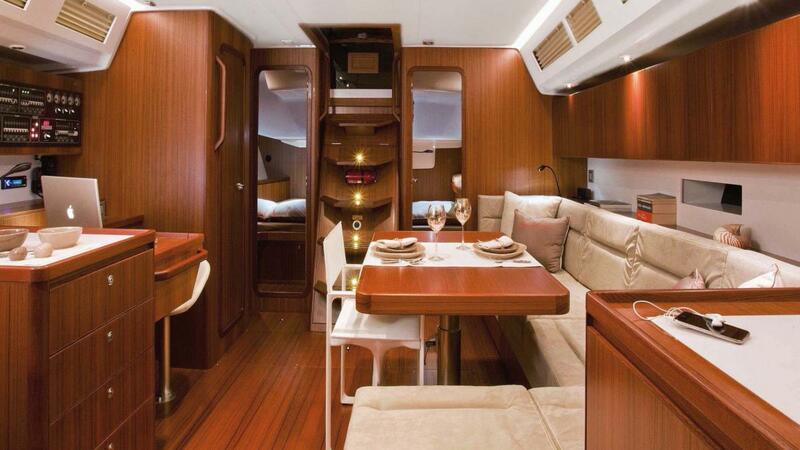 The low coach roof and recessed spray hood allow for excellent unobstructed views looking forward. 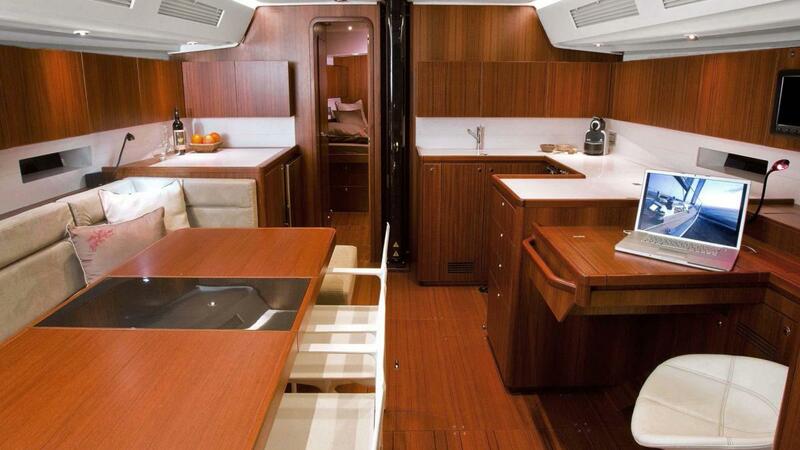 Twin wheels, comfy cushioned benches with heaps of storage and space in the cockpit make for a welcome gathering area. 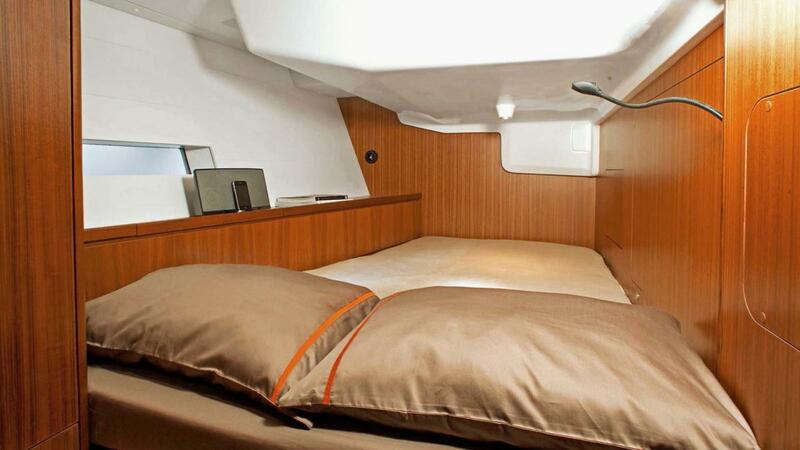 The clever and contemporary interior is designed to meet all the needs of the boat owner in luxury and comfort. Living aboard is effortless with a stunning finish typical of super yachts, a large social and dining area and spacious galley. Optimum flow and adaptability throughout is enhanced by the opportunity for customisation. 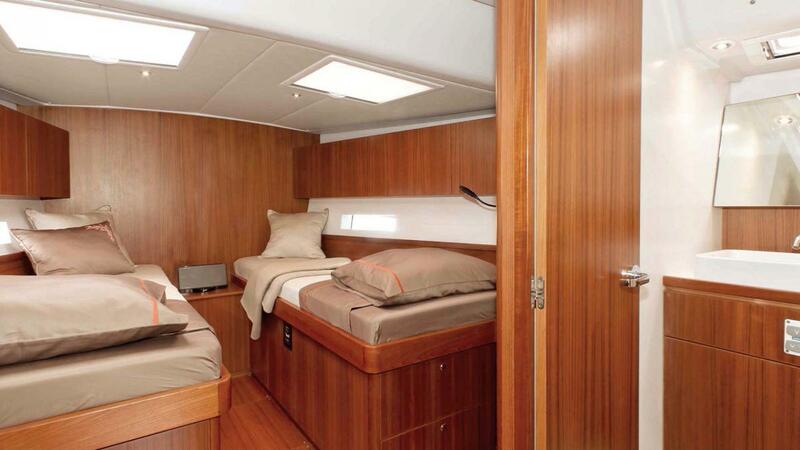 Forward and aft cabin arrangements along with mahogany, oak and teak are just a few of the options. 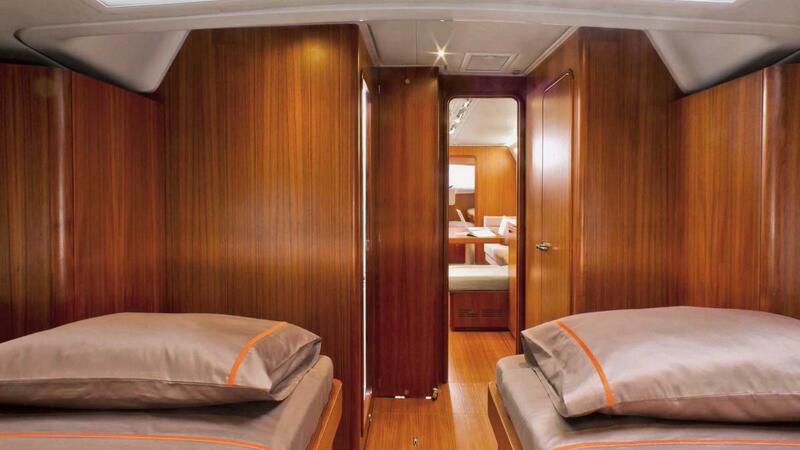 To increase natural light below without comprising safety, the four hull windows are vacuum laminated with one-way reinforcements. 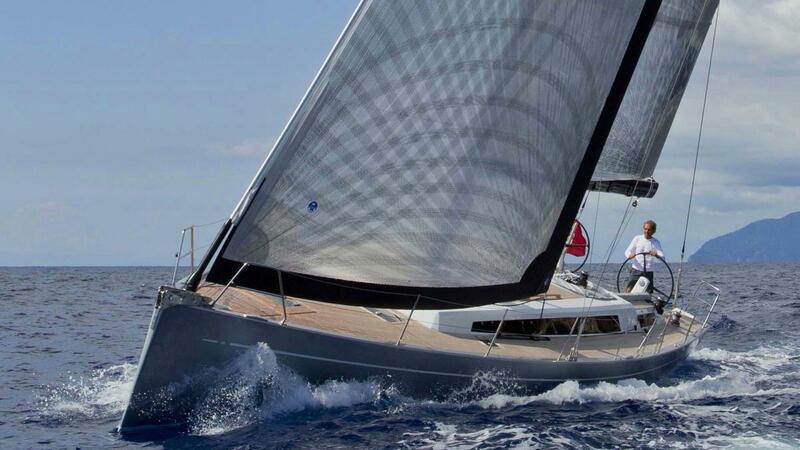 The construction techniques used to produce the GS 50 take full advantage of cutting edge technology for an extremely rewarding sailing experience. Hull and deck are laminated through the vacuum bagging infusion process optimising the fibre-to-resin ratio removing air between layers. 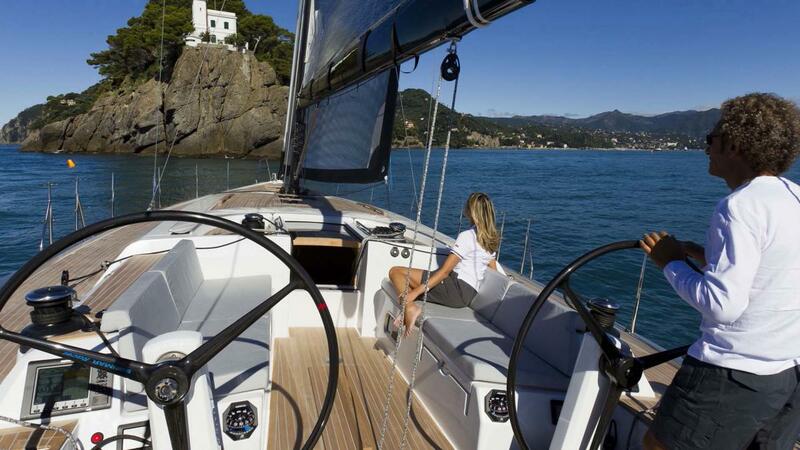 The stiffer and lighter hull resists longer through time and assures high safety standards. 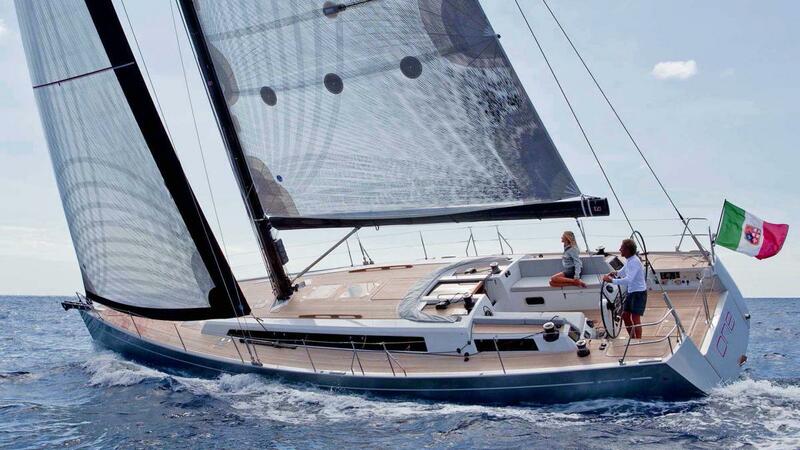 The carbon technology provides resistance to torsions and a significant weight reduction for high performance sailing. 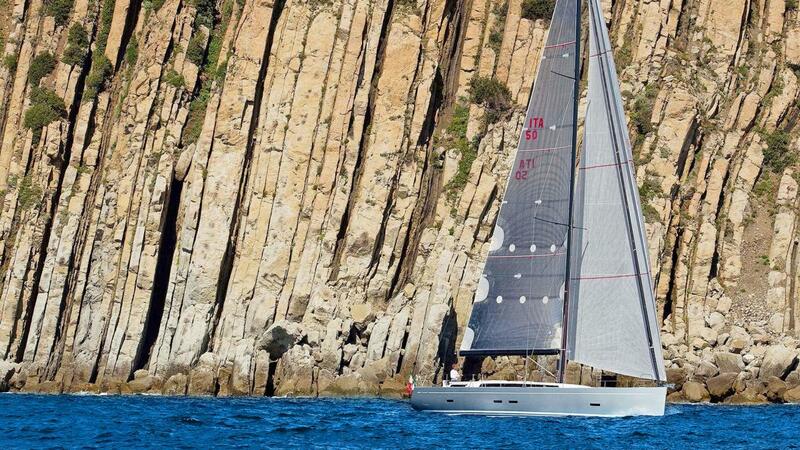 The Torpedo shaped keel, an evolution coming from extensive experience in designing racing yachts, enables a high ballast ratio and a reduced wet surface, thus guaranteeing the best possible performance and safety.